Pyramid Technoplast is a leading manufacturer & supplier of Composite Pallet Intermediate Bulk Containers and has successfully captured Indian market shares for Intermediate Bulk Containers ( IBC Industry). Our Solutions are ideal for Bulk packaging to every industry. Currently, we are catering to many Indian giants including Chemicals, Agricultural, Medical waste, Transportation Food & Beverages, Petrochemicals, Paint & Oil etc. We are India’s First three company who has launched Intermediate Bulk Containers (IBC ). 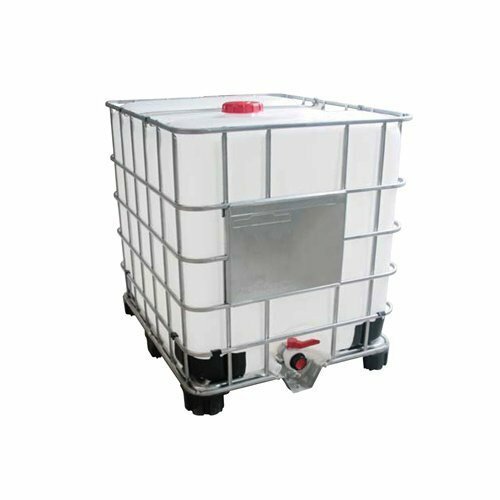 Today we have different types of IBC such as Wooden Pallet IBC, Composite Pallet IBC, Steel Pallet Ibc.